Learn more about Dr. Neufeld's preferred areas of practice and her variety of techniques to address the needs of her client. 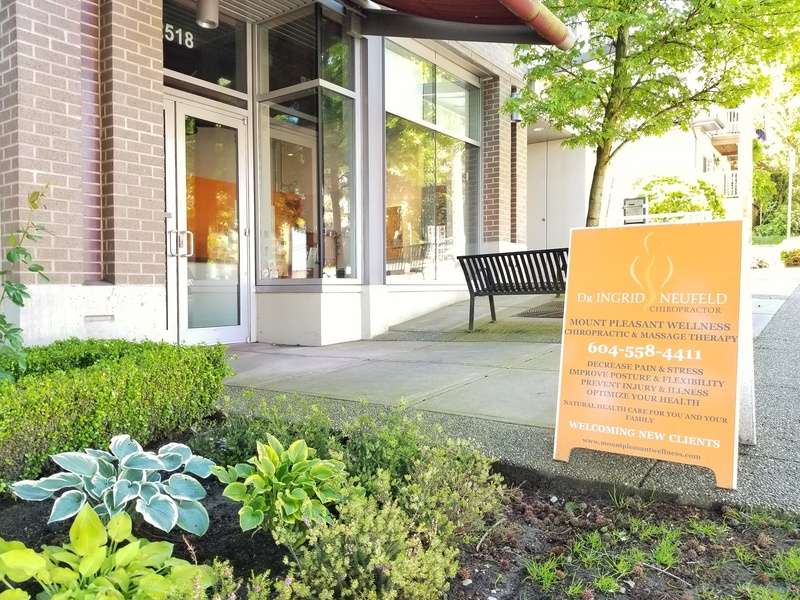 Dr. Neufeld takes pride in providing excellent, comprehensive chiropractic care to children and adults in our Vancouver chiropractor clinic. Please note that the clinic will be closed on Good Friday (19th April) and Easter Monday (22nd April). Wishing you all a restful long weekend!